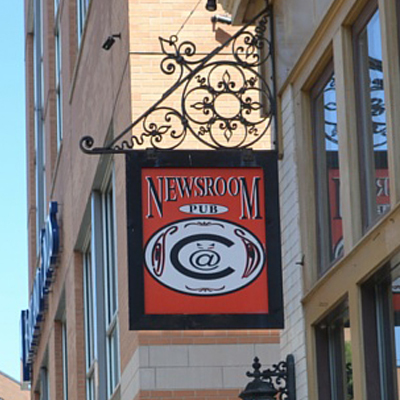 Owned and operated by the SafeHouse, The Newsroom Pub is a great downtown Milwaukee bar with 19th century charm. One of the best bars in Milwaukee, the Newsroom is home to a collection of famous autographs and memorabilia dating all the way back to 1885. It's not only a great hang out spot with a rich history, but it’s also the perfect location for large banquets and meetings, catering for up to 125 people. Unique and historical design elements within the Newsroom Pub come from past Milwaukee landmarks, including gargoyles and a fountain from the North Western depot, an exterior sign bracket and ornamental iron balcony from the Blatz Hotel and Blatz Palm Garden, and chandeliers from the once iconic John Ernst Café. If you are lucky enough, you may be able to enter directly to the SafeHouse via a secret entrance to this spy-theme bar and restaurant’s large mechanical puzzle or revolving booth. After a long day behind enemy lines, bring your fellow spies to partake in drink specials! 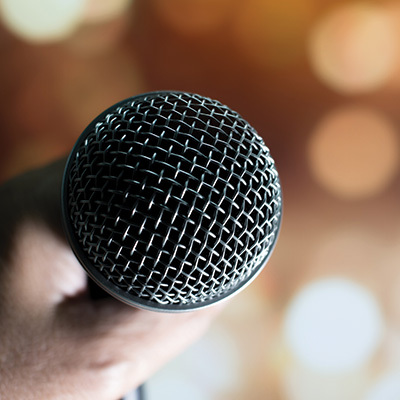 It's no secret that we respect the service. 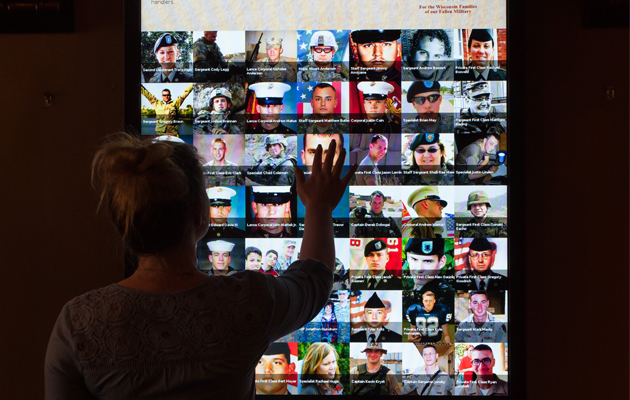 On your next visit to the Newsroom Pub, be sure to check out the Wall of Honor, as we partner with Being There Reaching Out to honor the fallen. 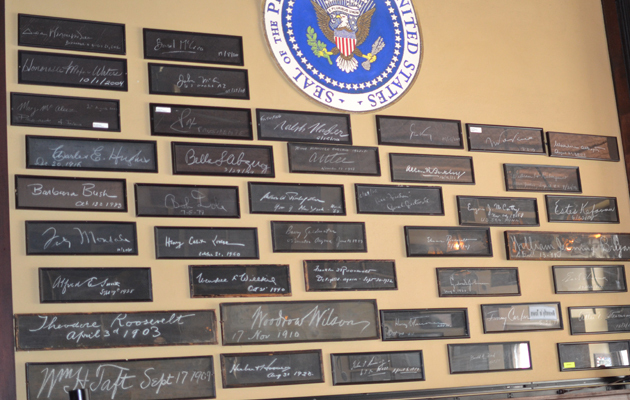 About 300 framed celebrity autographs were retrieved from the Golda Meier Library’s archive and displayed again for the public, on permanent loan during the restoration in 2000.